The WhiteSpace Alliance has created a structured organization with two tiers of membership in order to provide a range of benefits that meet the needs of the many types of organizations, both large and small. The benefits enable different levels of participation, organizational leadership roles, and marketing opportunities. This range of benefits allows an organization to choose the membership level that best match its strategy and objectives. 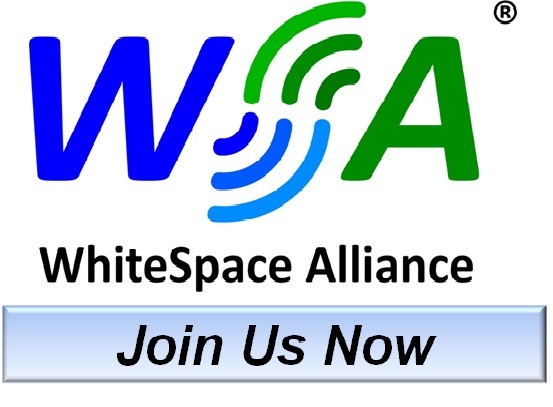 The WhiteSpace Alliance offers two levels of membership. Membership privileges and fees vary by participation level. Complete the Membership Agreement in full and have it signed by an authorized employee of your company.